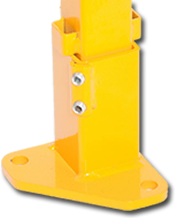 Automation Guarding has over 30 years of steel fabrication experience providing products and services typically found in the automotive industry. 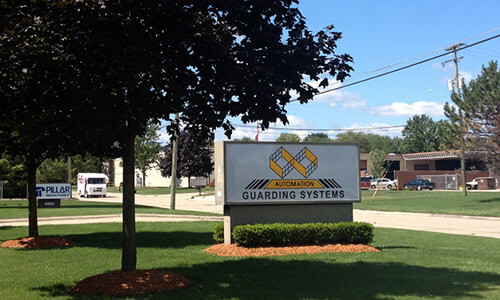 Now in its 9th year Automation Guarding Systems is a leader in perimeter guarding. We have perfected a modular fencing standard that makes us second to none. Our customers have voiced their wants and needs and we have been delivering. It starts with standardization. Our modular system allows us to perfect our designs, manufacturing, customizing, cost and delivery. Our system allows you the ability to customize on the floor with minimal tools and no need to weld or repaint custom areas.